Philip Veale Photography: Brecon Beacons in winter 6. 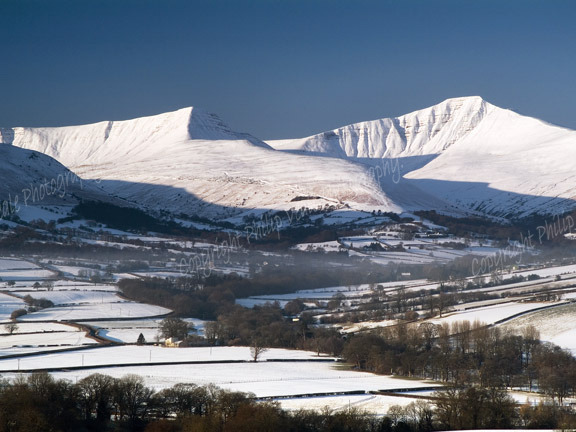 Brecon Beacons in winter 6. A light mist drifts through the valley towards Pen y Fan on an otherwise clear winter morning.